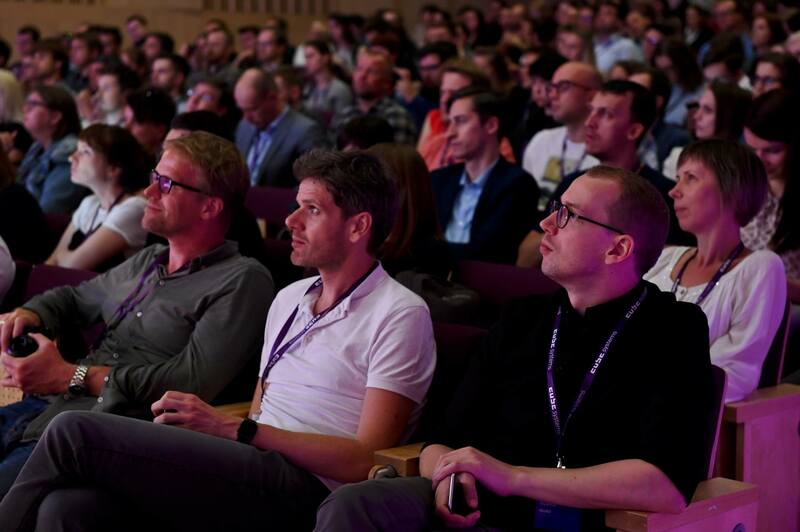 3 days of inspiration and rapid learning for digital product makers – UX designers, developers, product owners, innovators. Andreas is award winning interaction designer. He uses algorithms and machine learning to make unconventional connections between inputs and outputs, which allows people to play music using only eye movement and facial gestures, control games by making silly sounds and train algorithms to decide what is funny, funky or boring. His works have been published in New Scientist, Vice, Gizmodo, PSFK and Designboom. He has worked with Google Creative Labs, Carlsberg, Philips and LittleBits. Joe has decades of product development experience across digital, physical and service sectors. 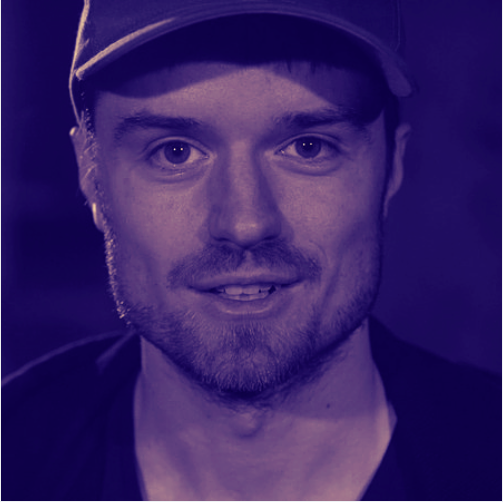 Previously Joe was Head of Design at the award-winning studio Ustwo. He has spent 3 years on the Closure Experiences project researching, writing and publishing the Ends book. Founder of andEnd, the world’s first customer ending business. Joe helps some of the worlds leading businesses understand and action better consumer off-boarding. This helps them align with new business models, increase consumer engagement, raise customer satisfaction, broaden business influence, pre-empt legislation, and maximise sustainability. Co-Founder of a leading UX design event in Germany IA Konferenz with extensive background in journalism. In 2007 Jim published his first full-length book, Designing Web Navigation (O’Reilly, 2007). His second book, Mapping Experiences (O’Reilly, 2016), focuses on the role of visualizations in strategy and innovation. He blogs at experiencinginformation.com and tweets under. 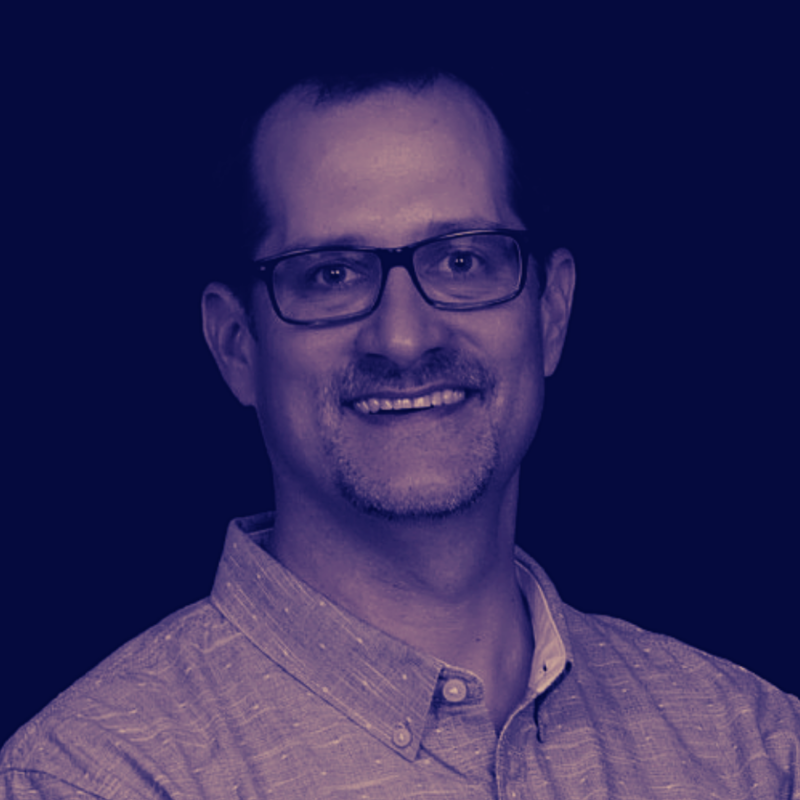 Jim has worked with large companies, such as eBay, Audi, SONY, Elsevier Science, Lexis Nexis, and Citrix. He is also very passionate about jazz. Liga is passionate to introduce customer centricity into company cultures and also introducing UX to IT & digital product development routines. 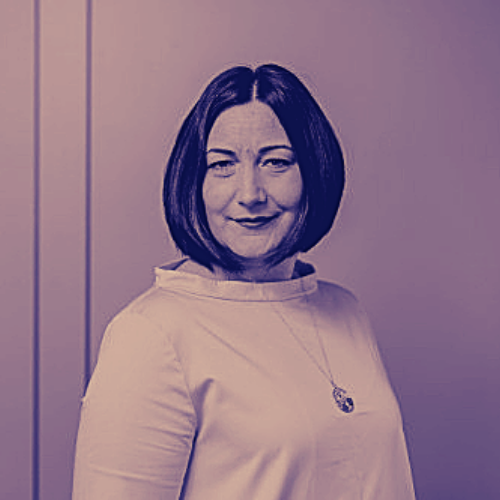 At If P&C Insurance, she is responsible for introducing UX and Service design in previously engineering-led, classical finance industry company in order to improve and innovate insurance digital services. In about a year design sprints, codesign workshops, team research sessions has become a common practice for digital product development in If and Liga is using her IT background, merging the outcomes of service design workshops with actionable outputs for Agile development teams. A schedule at a glance is listed below. Check the program for this year's conference! May 16 | Keynotes & mini-masterclasses! May 17 | Full-day workshops! May 18 | UX Camp! Can design have a greater impact beyond commercial settings? Jim shares his story of applying design thinking techniques and experience mapping to a very real-world problem: hate. Framing an experience map is tricky, as we have to determine what to show from research, as well as what to leave out. Jim shares his approach to these tricky questions as he delved into researching and facilitating a mapping workshop with ex-violent extremists. 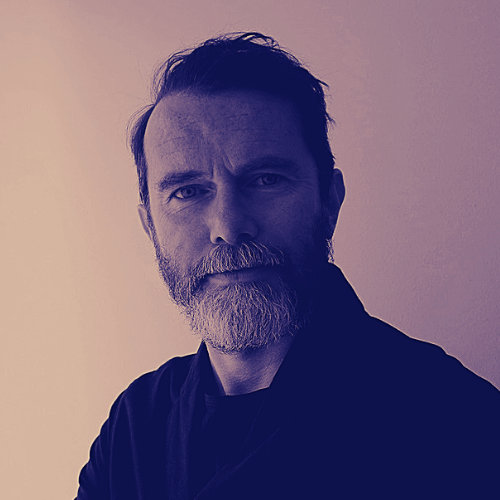 Andreas will talk about how machine learning became an integrated part of his personal practise and curriculum for teaching designer and artists about digital interactions. He will discuss four aspects of unconventional connections: inputs & outputs; his playful machine learning approach and how to train the algorithm without loads of data and expensive computers, as well as how to get started with machine learning. The ills of consumption have a common source - endings. We design rich, emotional and meaningful experiences to on-board the consumer to a product or service. But, in contrast, the off-boarding of a consumer experience is barren of emotion and meaning. Researching this theme over the last few years revealed a far more profound story. Its origins deep in hundreds of years of social history, with closer ties to religion and death than to business. This presentation takes the audience through a remarkable story of why consumer endings have been distanced in the customer lifecycle. And why they are now vital to modern business. This workshop is suited for designers, product managers, marketing specialists, and business leaders looking to understand how to better get an overview of the customer experience. The course assumes some familiarity with product or service design and/or customer experience management, though that is not a prerequisite. N. B. Tickets to the workshop are sold separately and limited to 25. In this workshop interaction designer and digital artist Andreas Refsgaard will show you how to make simple websites that can be trained to react to costume inputs from users. The workshop will work as a hands on introduction to machine learning with a focus on creating your own interactive applications that live on the web. The end of the consumer experience reveals enormous opportunities for businesses and the consumer experience. In this workshop, Joe will help you design and build great off boarding experiences through the use of his new 'Ends Canvas'. ✅ Will be among a few people who are engaging in this new approach to the consumer lifecycle. The session is broadly applicable to many roles. Particularly relevant for product development, marketing, design, service design, interaction design, strategy, customer relationship management (CRM). Ends have influence across industry sectors. Banking, transport, sales, healthcare, entertainment, start-ups, FMCG, digital, and sustainability are particularly relevant. 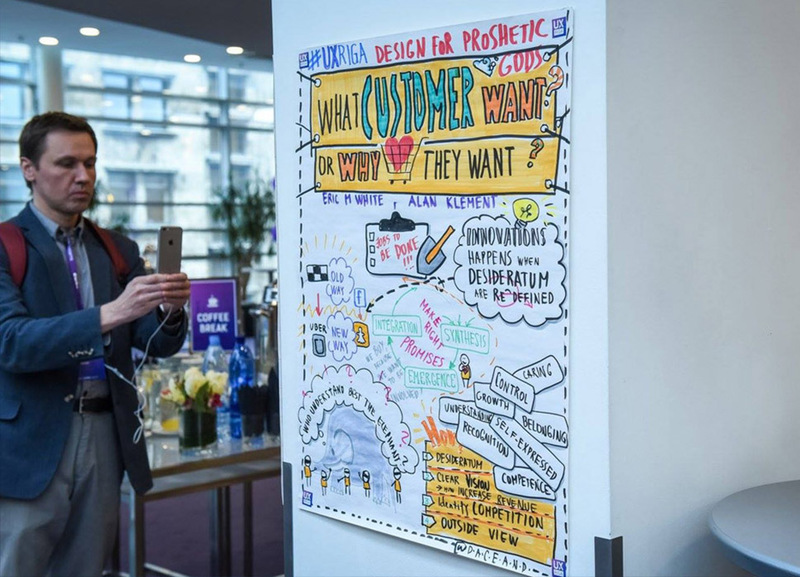 When applying service design methods, the convention is to start with persona, journey maps or experience maps, and ideate on them, but the real challenge to make the change is to prototype and validate the new service or service improvements. ✅ most of the time we will spend in actual service design doing - prototyping a service. ✅ Look into quick ways to test & iterate on your customer experience as a holistic process or physical/environment experience. 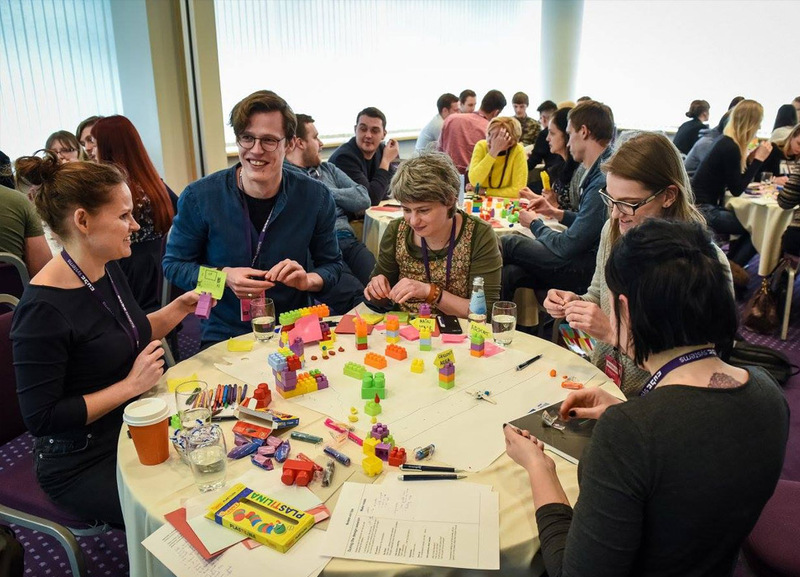 ✅ Explore several prototyping methods, including digital, physical and business or service process design prototyping - desktop walkthrough, cardboard prototyping, and theatrical rehearsal methods. The workshop will be a mix of theory and hands-on experience, focusing on practice yourself. The workshop is targeted for product managers, product and service designers, UX designers - best if you are familiar with basics of service design and want to learn how to apply it beyond the screens and digital product design. You might come from digital or finance, banking, telco, government, health or any other industry serving B2C or even B2B customers and willing to improve your service. 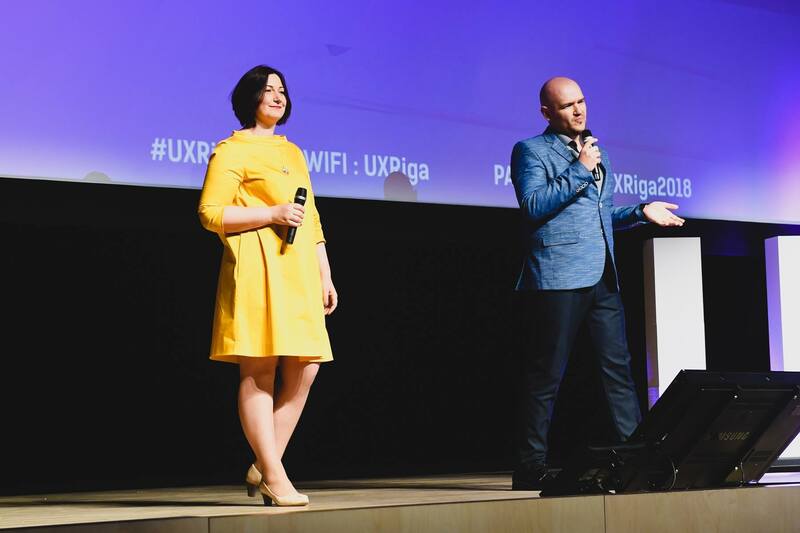 The UX Riga promotes usability and user experience approach in Latvia and the Baltics. 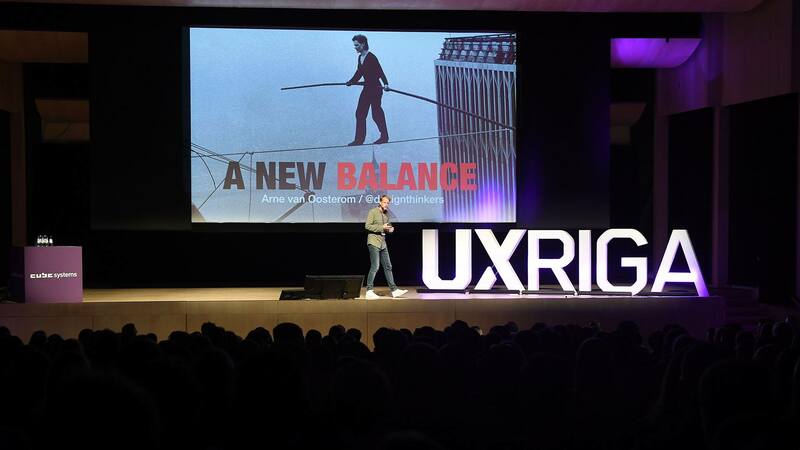 Therefore the third day of the UX Riga will be dedicated to obtaining inspiration and rapid learning for everyone. For the first time in the history of UX Riga we are inviting everyone to participate, share their knowledge and experience at the UX Camp. There is no programme - it will be formed by you! Use your chance to participate in the creation process - it can be your first speakers experience! ✅ Run a session: workshop, discussion, lecture etc. ✅ Participate - be open minded and participate in sessions. ✅ Contribute in sessions and support others. 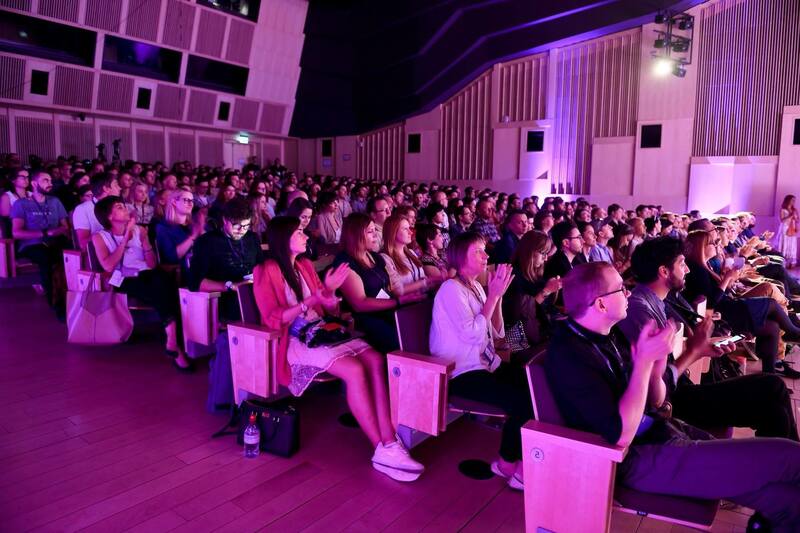 Make your own experience by becoming a speaker and choosing from parallel sessions to attend. April 17 - May 9GRAB MY PASS! GRAB MY PASS!GRAB MY PASS! March 20 - May 18GRAB MY PASS! Don't miss exciting announcements about new speakers and workshops ever again! 3 Mukusalas iela, Riga. Paid parking available. 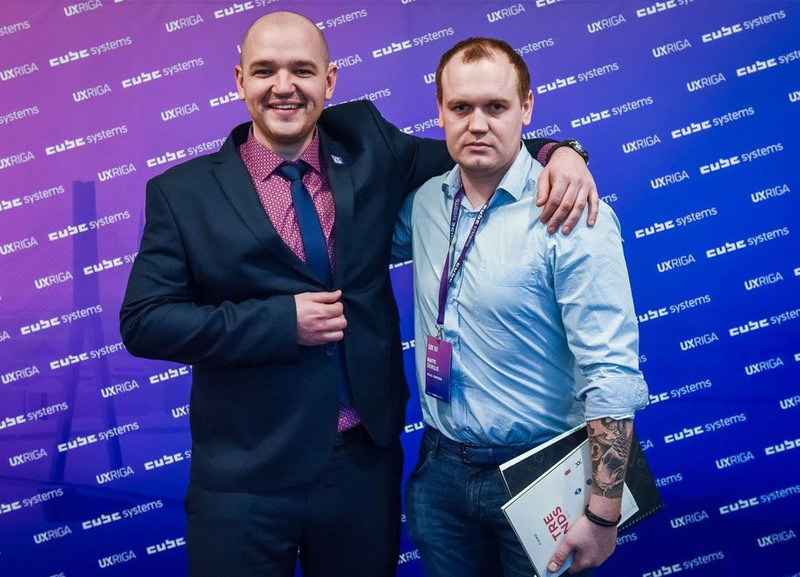 Liga was the crazy one, willing and believing there has to be a UX focused conference in Riga. Liga is curating the lineup and looks after attendee needs. 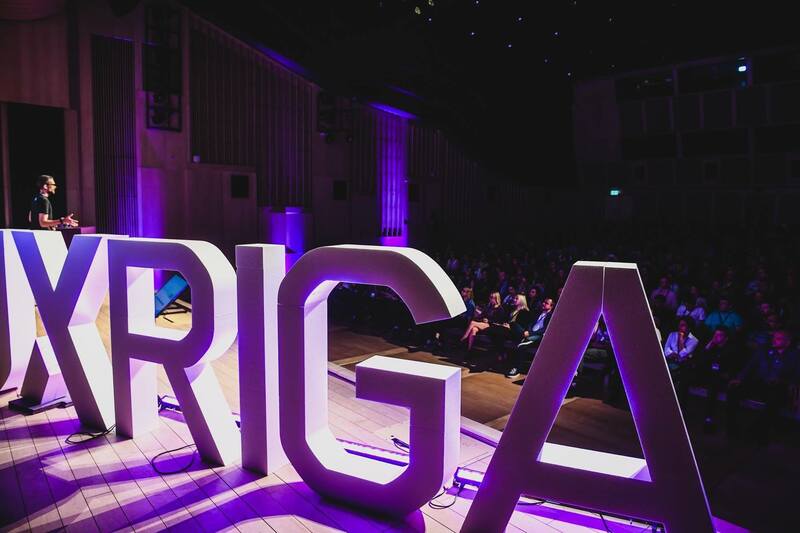 Since UX Riga day one, Renars is making sure that event is organized each year and is responsible for sponsor and partner management. When not organizing UX Riga, Renars is the CEO of CUBE Systems. In his free time, Renars is dedicated to renovating his family house. Inese is the production mastermind of UX Riga, making sure that everything at the event is at the right time, at the right place and taking care of our attendees' experience. 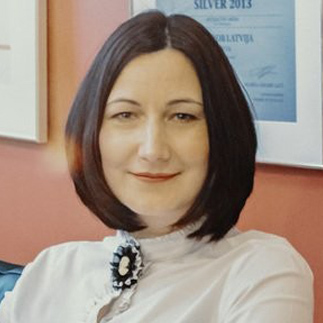 Alongside UX Riga, she is also part of Digital Freedom Festival core team, a board member at Transparency International Latvia, the Executive Secretary at the Latvian Public Relations Association. 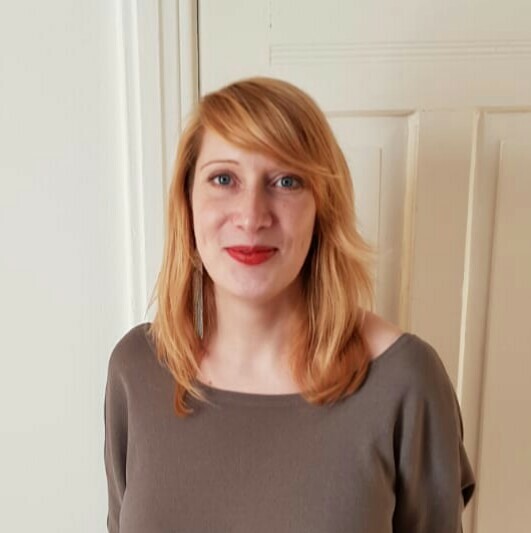 Sanita is involved in curating UXRiga content, making sure our lineup matches the industry trends and attendee needs, but also brings some new, unexpected topics and thought perspectives. 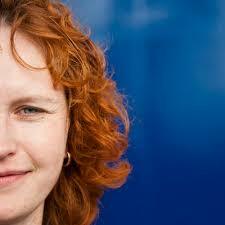 Sanita will also take care of our speaker experiences. 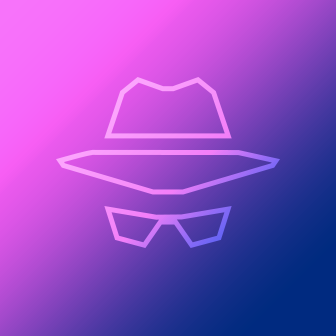 Outside UX Riga, Sanita is UX/Service designer or can be found somewhere outdoors trekking, kayaking, climbing or backpacking around unfamiliar terrains.